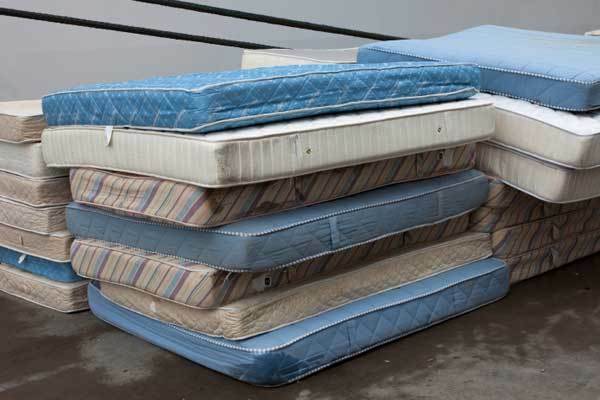 A staggering 14 million mattresses wind up in U.S. landfills each year. Just 2 percent of old mattresses are recycled, according to a mattress trade group that’s calling on Congress to do something. You could just throw your old mattress out, but the last thing we need is more trash — and mattresses are particularly bad to have in landfills. Instead, see if you’re among a small but growing number of consumers with local options for mattress recycling. There are so many product terms thrown around when mattress shopping. Now what do they all mean? We spend more time in the bedroom than any other part of the home. Viewpoints defines the mattress terms you are likely to hear on your mattress shopping journey. Crib Mattress Basics: What Is a Safe Crib Mattress? As with any baby product, safety is the No. 1 concern when selecting a crib mattress. If there is any space between the mattress and crib frame your child could get stuck, which increases their risk of physical harm. Babies get 13,000 – 16,000 hours of sleep in their first 3 years so you should get to know your crib mattress. From birth to age three, your child will sleep an average of 12 – 15 hours a day. Getting enough sleep is a crucial step in healthy development; your child’s crib mattress will get a lot of use. But there are some safety concerns you should be aware of when it comes to crib mattresses. 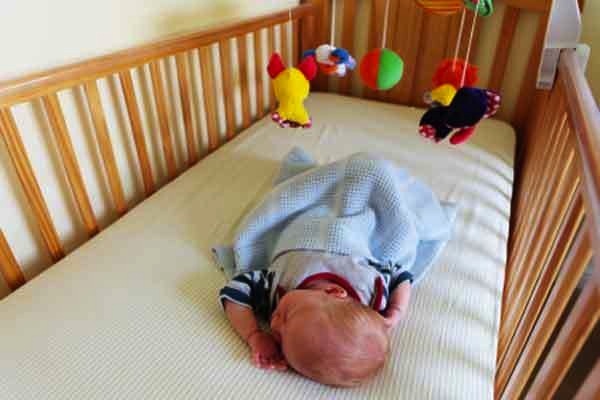 So, what is a safe crib mattress? Here are some things you need to look for in order to find one. According to early Therapedic Mattress Reviews, these mattresses can help with a good night’s sleep where no other mattress could. Most people will agree that there are few things in this world more important than a good night’s sleep. Yet, according to the Centers for Disease Control (CDC), as many as 70 million American adults report that they get less than a full, restful eight hours of sleep a night often enough to be disturbing. One reason for this could be the mattress they are using. Believe it or not, a good Therapedic mattress may be exactly what the doctor would have ordered for a large portion of the population who just can’t seem to get a restful number of winks most nights. The Original Mattress Factory Reviews show that the buying experience at the Original Mattress Factor is pleasant, if you live near a showroom. 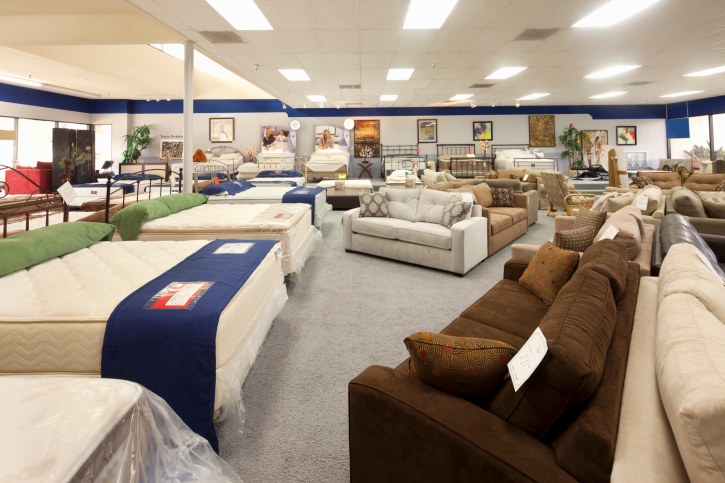 A great place to start your shopping for a good night’s sleep is The Original Mattress Factory. 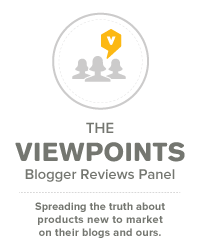 The Original Mattress Factory reviews from Viewpoints reviewers give a high rating when it comes to purchasing, and the products are rated as above average. With locations in nine states, the company provides an easy shopping experience for picking out a new mattress. You can even take a tour of the factory right on the website. The best mattresses for side sleepers are firm enough to support the body, but soft enough to conform to the body. Here are some picks for best mattress for side sleepers. There are three types of sleepers, depending on sleeping position assumed. These are the side sleeper, back sleeper, and stomach sleeper. A fourth type goes through all these positions. In general, people spend most of their sleep time on their side, making this the most common type of sleeping position. Viewpoints has been hard at work discovering the best Presidents Day Sale deals. Here’s a brief round-up of what we found. It can be tempted to buy things just because they’re on sale, but it’s better to do research and make smart shopping decisions at Presidents Day Sales. Never buy anything simply because it is on sale. 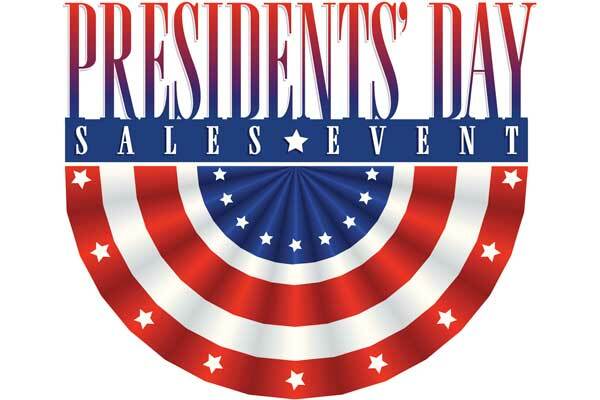 That having been said, Presidents Day weekend sales will be virtually everywhere. It will be difficult to swing a wallet or a purse without it hitting a sale somewhere. It almost doesn’t matter what one is looking for this Presidents Day, as nearly everything will be marked down somewhere. That includes both brick and mortar stores as well as online venues. TVs, computers, tablets, smart phones, garden items, clothing, furniture…everything must go at bargain prices this Presidents Day weekend.